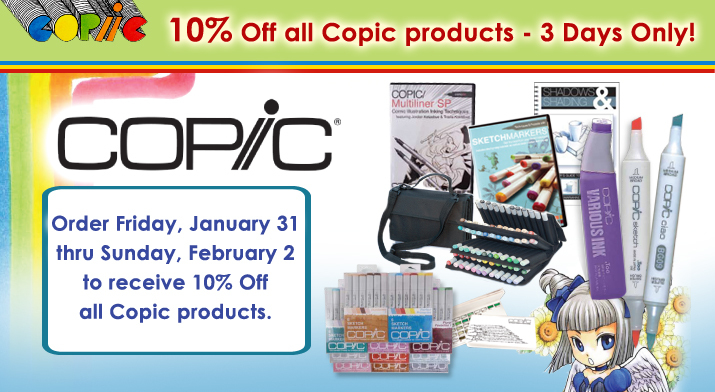 Order online Friday, January 31 thru Sunday, February 2 and receive 10% Off all Copic products. Sale applies to all products in stock at the time your order is fulfilled. All back orders will be canceled. Sale does not apply to any Copic pre-orders. 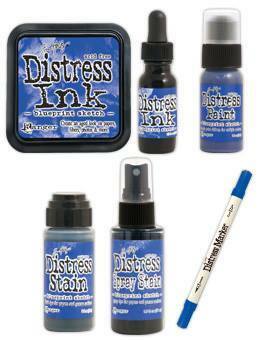 Add code COPIC10 at checkout and 10% will be taken off your order for Copic products. Codes cannot be combined with any other offer. Offer expires 8:59 PST Sunday, Feb 2nd. After a magical first time at CHA and ogling all hte new product, it’s definitely time for much of the old product to go, go go. All Scrapbook Girl, TLC and Queen & Company Product will be 50% off, this is off many items previously marked down. Just enter code 10TLCQ at check out and your discount will automatically be applied.